Need a professional mobile app based on iOS, Android or Windows Mobile? 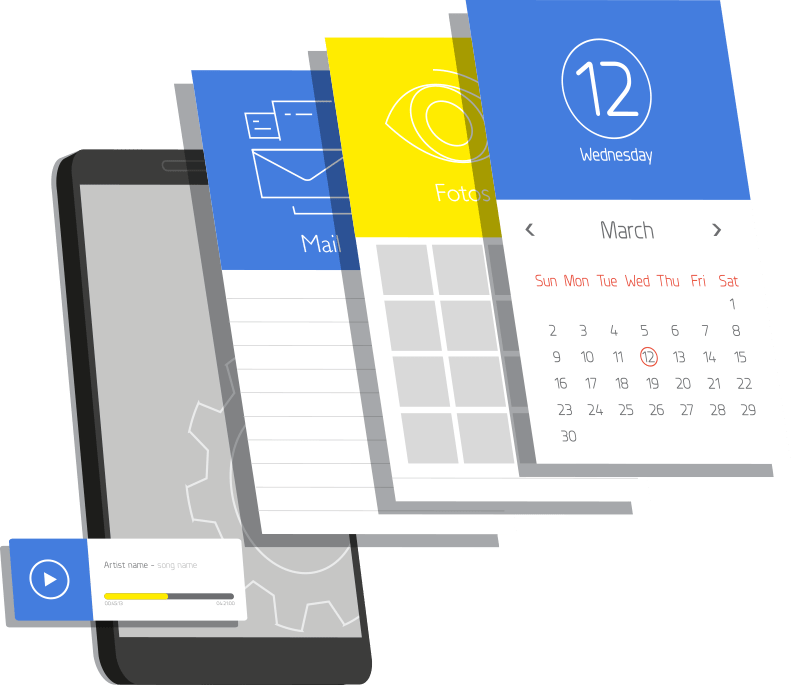 For years we develop and support well-known customers and projects in the mobile area, and would like to assist you in implementing your customized app. 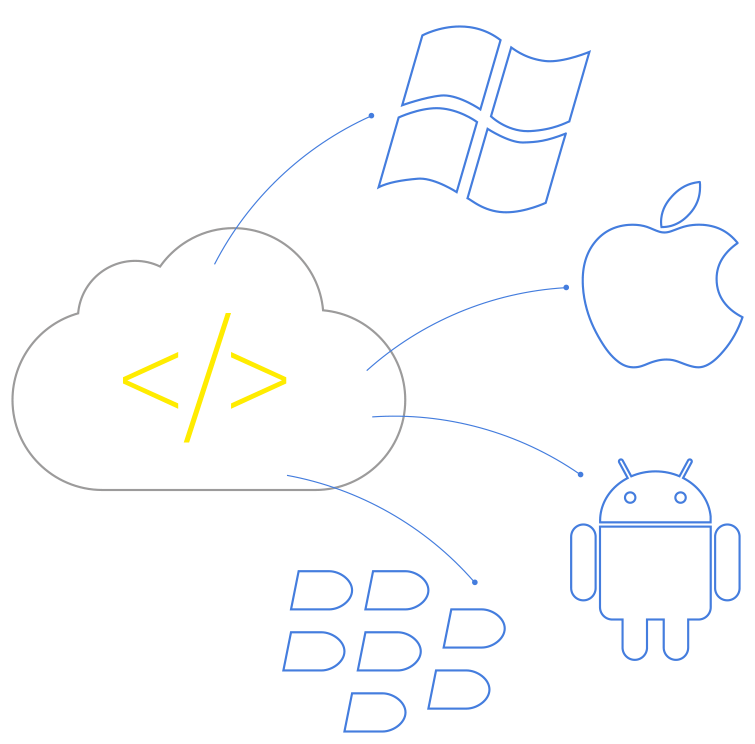 We develop apps for all common mobile platforms (iOS, Android, Windows Mobile) incl. related web services and interfaces to your existing systems. 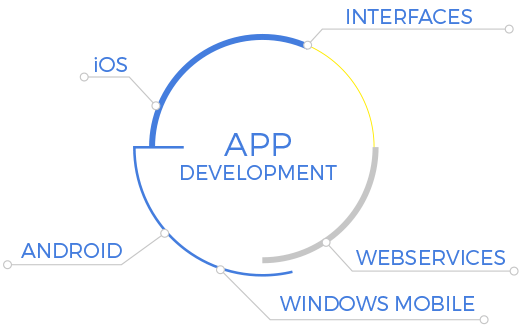 Let’s arrange a non-binding consultation and get the opportunity to seek advice from us on the comprehensive possibilities in app development.